The Type I is the most popular product in our line of Generator-Powered EMS Modules. 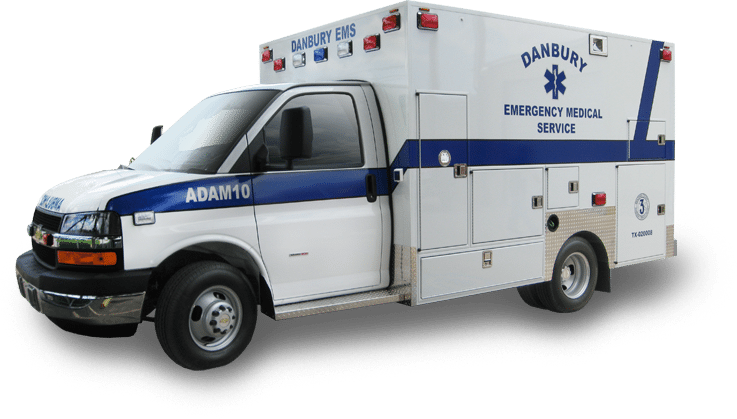 Our rugged all-aluminum construction provides an exceptionally safe and strong environment for your medics. Frazer modules are designed from the ground up to maximize available space, providing an environment that is not only efficient, but is also comfortable and a pleasure to work in. The Frazer Type III Generator-Powered EMS module features a cutaway-style chassis. The cutaway chassis features lower frame rails thereby lowering the floor height. This makes it easier to load cots and eliminates the need for the lowering feature of an air suspension. The Type III chassis provides a smooth ride and a short turning radius. The Frazer UCV is extremely versatile. 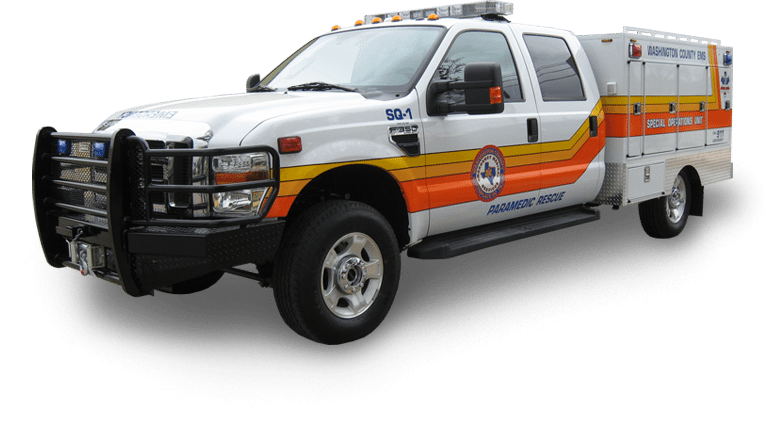 It can function as a first responder, a rescue truck, a support vehicle or a crew transport vehicle. 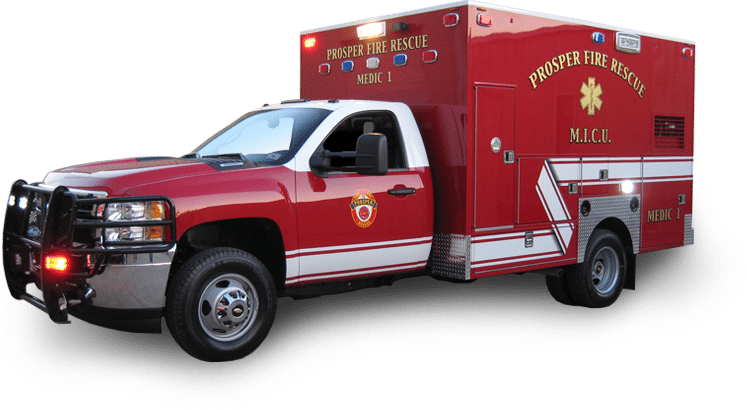 It is undoubtedly a great addition to your EMS fleet. 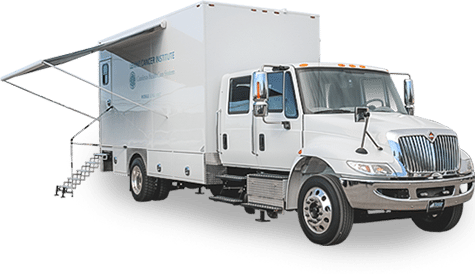 Our newest innovation in the mobile healthcare industry is the Mobile Stroke Unit Vehicle. In 2016, the CT scanner mounting and retention system successfully passed the SAE J3043 (Ambulance Equipment Mount Device or Systems) certification test. Frazer, Ltd. has been in the driver’s seat of generator-powered EMS modules for decades. 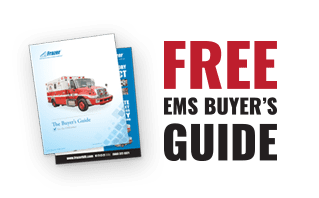 We’ve been moving the EMS industry forward by building the best product at the most competitive price, providing our customers with the best service around, and doing it all in the safest way possible. 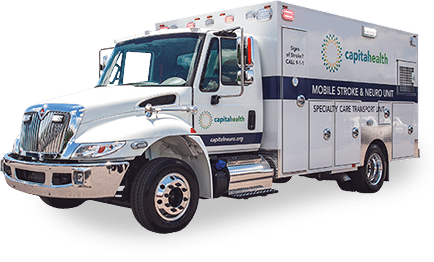 And now, we’re applying our years of experience to a new healthcare vehicle that redefines the concept of the house call.